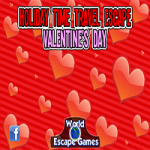 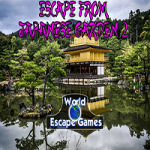 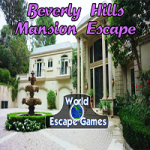 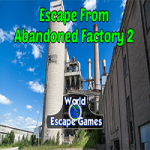 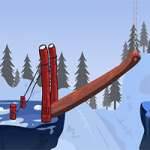 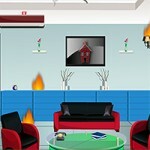 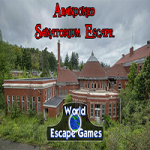 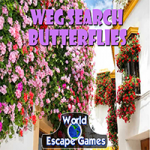 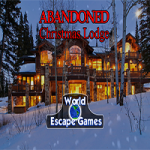 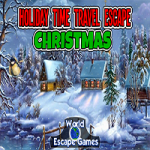 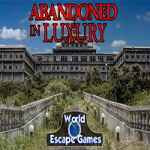 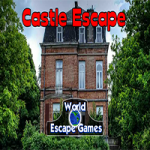 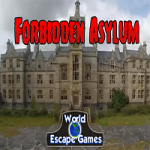 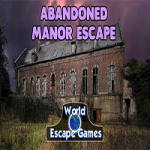 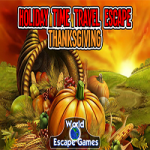 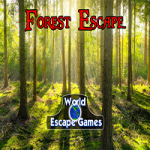 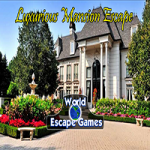 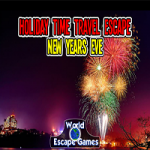 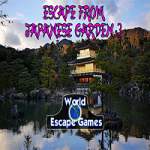 House On Fire Escape is an escape game developed by Yoopy Games. 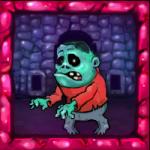 You are trapped in a burning house and you must get out of there at all costs in order to save your life. 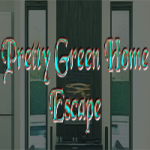 To escape, you will have to find objects and pieces of a picture in order to finally get the key to unlock the door of this place and run out of there in time.